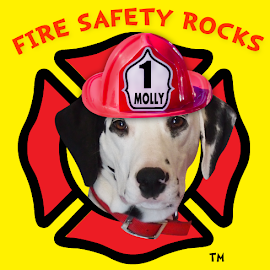 Fire Safety Rocks: The Fire Safety Dogs' Chicago Fire Safety Tour in October! 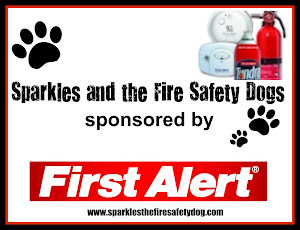 The Fire Safety Dogs' Chicago Fire Safety Tour in October! Our October schedule is filling up fast! 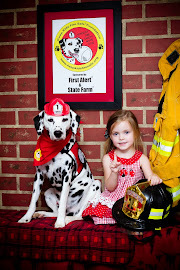 We love October, because it is one of our busiest months sharing fire safety! 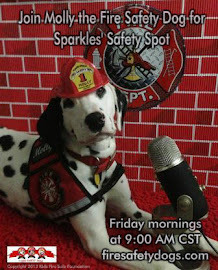 Below is the route that we are going to be taking for the Fire Safety Dogs' Annual Chicago Fire Safety Tour. 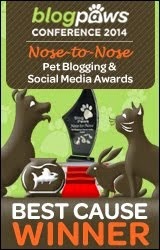 This will be our third year! We will be leaving Clarksville (AR) September 30th, staying the night around the Mount Vernon, MO area, then we will arrive in Hoffman Estates on the 1st of October. 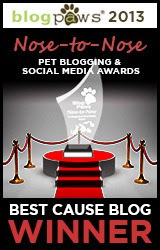 More details coming soon, so be sure to come back and check my blog!